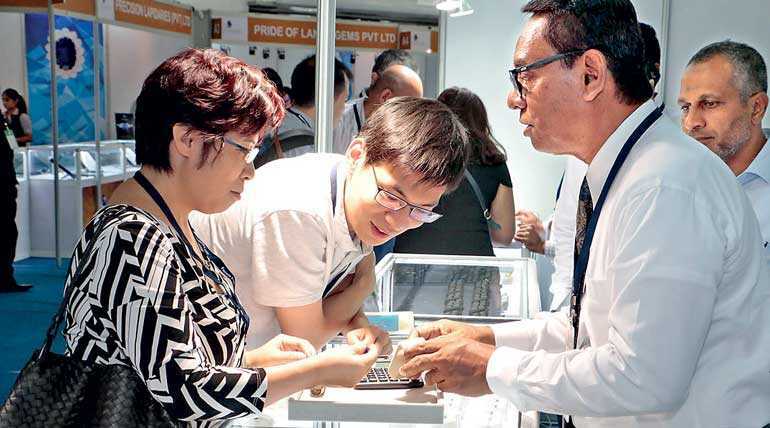 The gem and jewellery industry of Sri Lanka as well as the premier platform which showcases it, the FACETS Gem and Jewellery Exhibition, has gained much international acclaim and recognition. This has been proven by the confirmation of several international delegations for the 28th edition of FACETS this year. The countries include some of the most popular gem and jewellery trading nations in the world, as well as the region such as USA, France, Germany, UK, China, Oman, Italy, Indonesia, Japan, Taiwan and Russia. In addition many individual buyers from countries around the world will be present at the exhibition which is set to commence on 30 August and continue till 2 September at the BMICH.